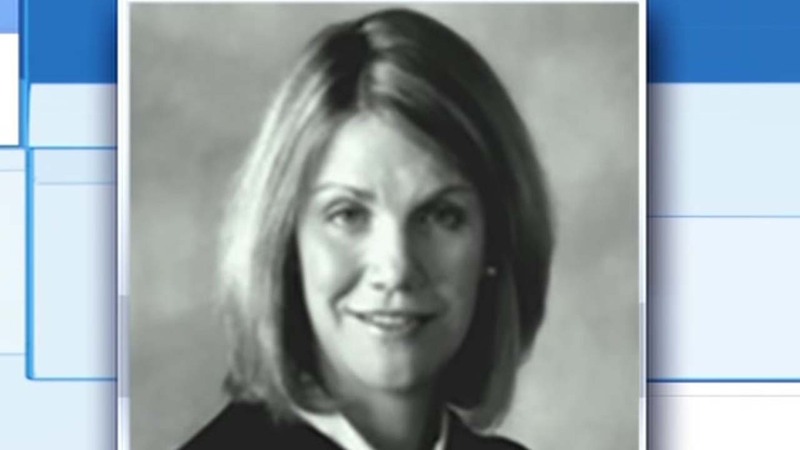 HOUSTON (KTRK) -- A Central Texas judge who was shot last year in a targeted attack returned to the bench Monday to applause from friends and colleagues who gathered in her courtroom. State District Judge Julie Kocurek said she felt "reborn" following months of rehabilitation after the Nov. 6 shooting. The support she received "far outweighs the evil moments," she said. Kocurek is not yet ready for a full-time schedule and is still undergoing physical therapy on her arm, the Austin American-Statesman reported (http://atxne.ws/1Qo1iMZ ). Kocurek was hospitalized for nearly two months after the attack. The shooter had placed an object in the driveway of her home, forcing the driver of her car to get out and move it. At that point the gunman opened fire. She was not struck by a bullet and instead was injured by flying glass and debris. Austin police continue to investigate. Retired state District Judge Mike Lynch has handled much of Kocurek's docket in her absence and said he was notified last week of her return. "I can't think of a better way to lose work," Lynch told the newspaper. "She's a brave and strong lady. She's got a lot of guts. I've always respected her, and I respect her even more now." A man charged in a Houston-area fatal shooting is the lone suspect in the attack. Kocurek oversaw the probation of Chimene Onyeri from a 2012 fraud case. Onyeri is being held in a Houston jail on an unrelated murder charge. At a January court hearing on the murder charge, Harris County prosecutor Justin Keiter said Onyeri, 28, is "the prime and only suspect" in the attack on Kocurek. But Onyeri has not been charged in the Austin shooting, defense attorney Samuel Adamo said at the time, adding that Onyeri feels he is being "railroaded" for crimes he didn't commit.